Hey everyone, Nicole here. 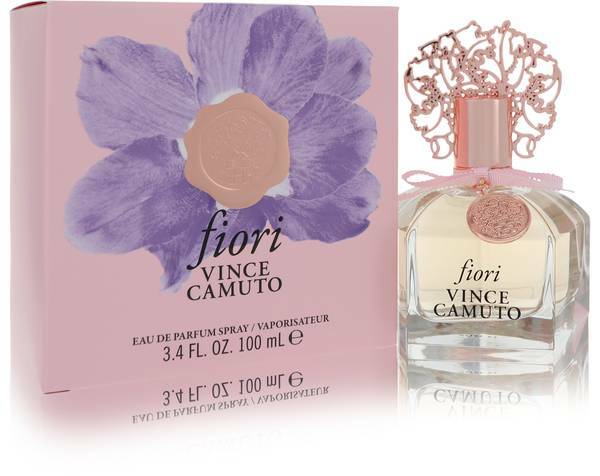 And today, I'll be reviewing Vince Camuto's subtle and sweet Fiori fragrance. 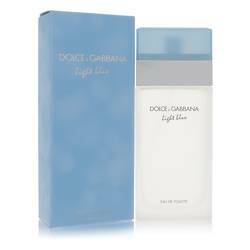 This light, airy floral is best recommended for younger women and teenage girls, especially for summer and spring daytime wear. 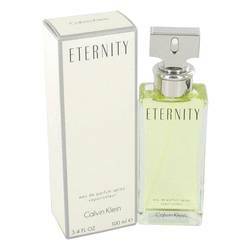 Fans call this scent soft and simple, evoking many other beloved floral scents. The top notes of nectarine, grapefruit, and bellini are fairly prominent, though some wearers will get strong woody tones on their skin or a dominant iris note. Wonderfully versatile, this scent is well worth a shot. Well, that's all for today. I hope you enjoyed that review. Don't forget to follow FragranceX on Facebook, Instagram, Twitter, and Snapchat. And also, subscribe to our YouTube channel. 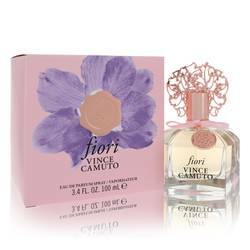 Vince Camuto Fiori Perfume by Vince Camuto, Vince Camuto Fiori by Vince Camuto is a delicate blend of fruity and floral accords . 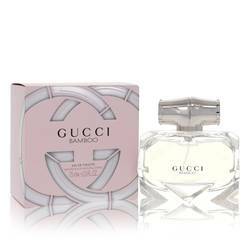 Introduced in 2013, this fragrance is soft yet substantial, perfect for a confident woman who prefers a ladylike scent. 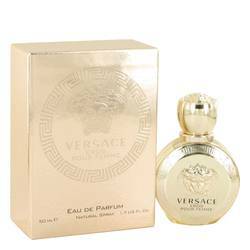 The perfume opens with sparkling, effervescent notes of nectarine, grapefruit and bellini. As these fade, the heart notes are floral and a little heavier, with powdery iris, spring-like freesia, and jasmine. The fragrance closes with base notes of Read More Read More amber, musk, cedar and sandalwood, providing warmth and richness. 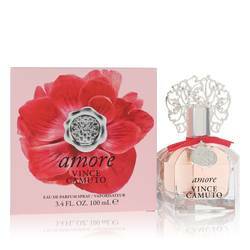 This gentle floral fragrance is perfect for the warm weather months. 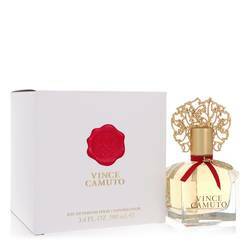 Vince Camuto is a footwear, apparel and accessories line that was created by businessman Vince Camuto in 2005. Camuto had a long history of success with footwear companies. He was the co-founder and CEO of Nine West for many years, until was sold in 1999. After that, he partnered with Tory Burch, Jessica Simpson and many others on their footwear lines and was a key component to their successes. Its first fragrance was released in 2011. All products are original, authentic name brands. We do not sell knockoffs or imitations.